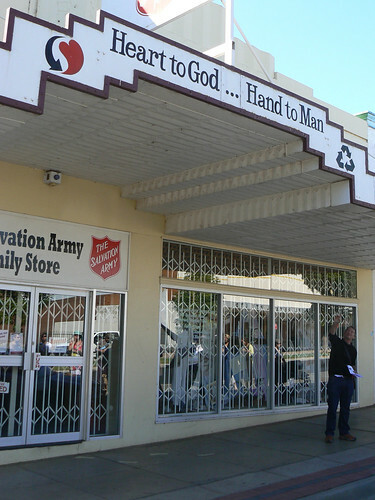 Thanks for your comment Hels. 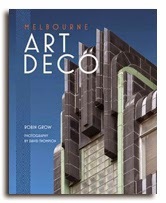 Art Deco did influende everyone as you say in rural towns there are cinemas and shops in deco style and in places religious buildings too ... but not here. 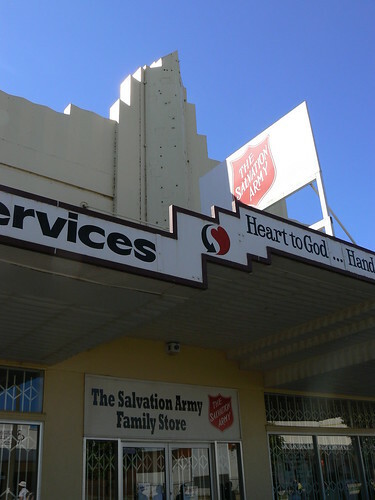 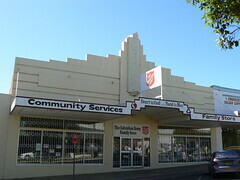 The building wasn't originally built for the Salvos. 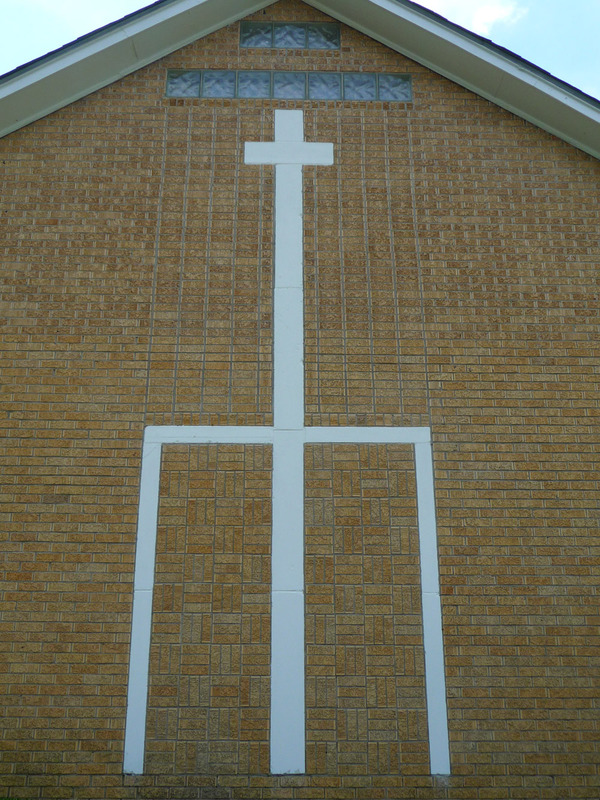 It was for local builders, Kinlock Bros.